Bev Humphrey is now a literacy, school libraries and technology consultant after spending 10 years as a school librarian, additionally fulfilling the role of learning gateway coordinator for two years. She worked in an all boys secondary school in South East London and during this time developed a passion for encouraging her students to read and write for pleasure, often using online media to do so. She was given a Reading Hero Award by the Literacy Trust at the end of the National Year of Reading for her work during this year and her international collaborative writing project, the Write Path was shortlisted for a Times Educational Supplement New Literacy Initiative Award in 2009 and has twice been shortlisted for a Lemos and Crane Literacy Award. Bev has also worked with the Schools Network as a Lead Practitioner for Literacy. Bev presents courses for school and library staff on using new technologies across the curriculum - but especially for literacy - and on a variety of other subjects including ways to focus on reading in schools,delivers librarian training/support days,presents at numerous conferences and leads writing workshops with students using new technologies as well as working closely with authors and publishers. 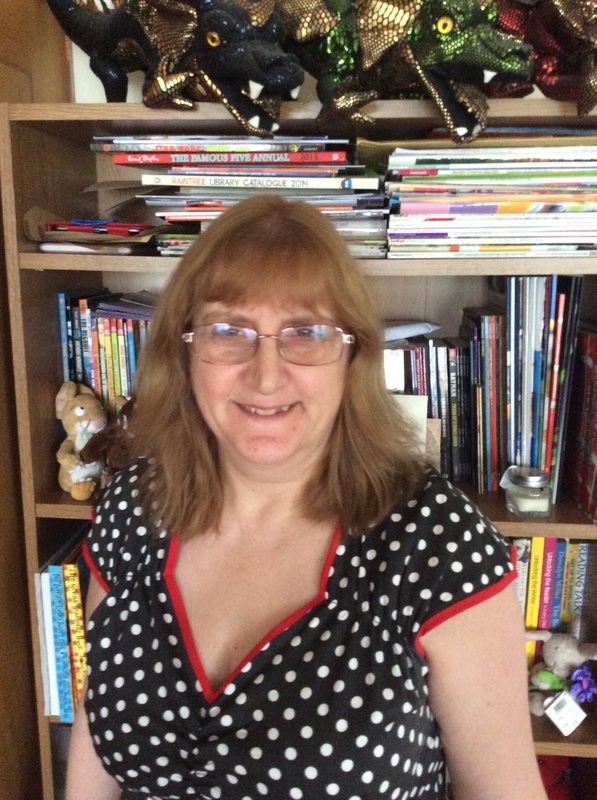 From January 2015 Bev is now the editor of SLA Digital, the technology section of the School Library Association's regular quarterly magazine, she is the Website Content Manager for the SLA website and is Web Editor for CILIP School Libraries group. She describes herself quite happily as a ‘geeky reader’ and is happiest when combining her twin passions for books and technology.